Subscribe to the newsletter and you will know about all my latest activities. 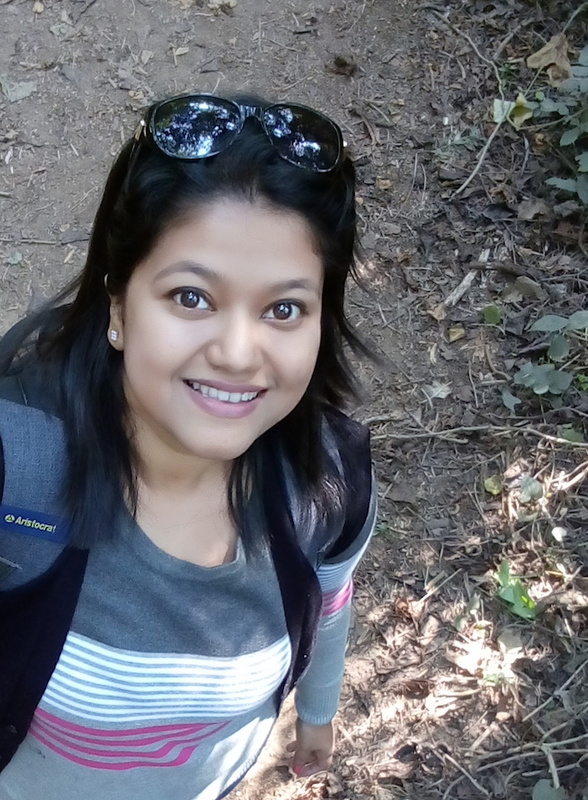 I am Tania Sahu, a Senior Software Engineer by profession but creative and explorer by passion. In the journey of exploring life, I decided to explore my interests in travelling, exploring new cuisines, inventing new recipes, mobile photography, drawing comics about our daily life struggles and pursue happiness in every little things that come around. I am a part time blogger and just have started. So may be you will not get the professional touch but will definitely smile reading my stories. My blog is for both Mass & Class.You can find luxurious as well as budget friendly trips and restaurants here. So, welcome to my page MRSFOODIEGLOBETROTTER and start planning your next encounter.